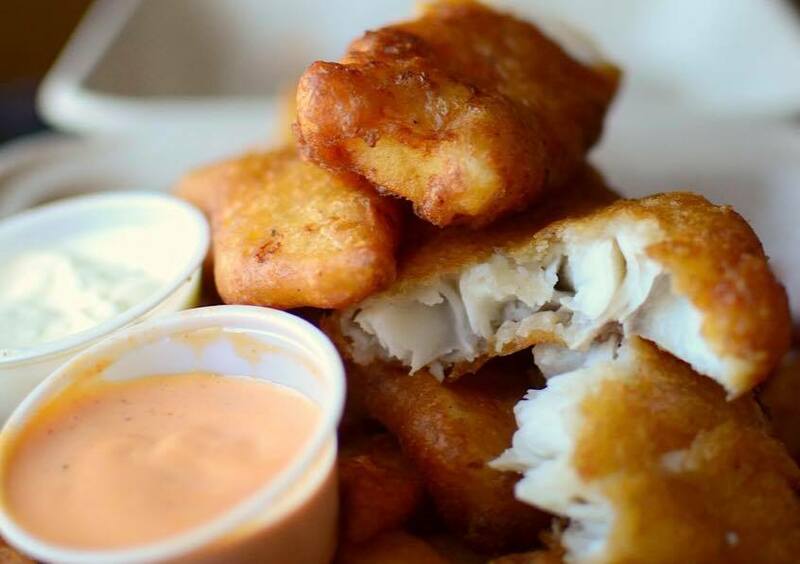 3 pieces of hand-dipped Wild Alaskan Cod, beer battered fries, and our house made tartar sauce and sriracha mayo. We’re coming to a location near you. Click the button for your state below to see our schedule! Developed by two young University of Wyoming engineering students in May 2016, On the Hook Fish and Chips has evolved from two students with connections to a multi-truck enterprise serving hundreds of thousands in all of Wyoming, Colorado,Nebraska, and Utah.